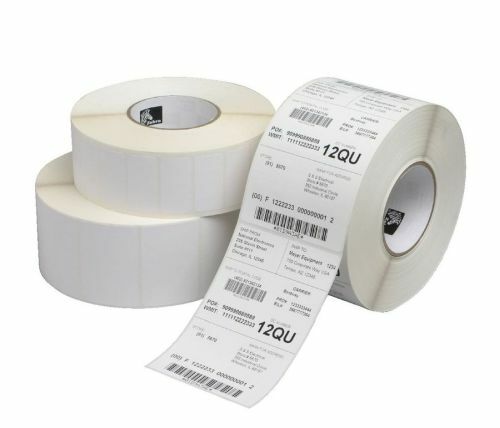 Material Description: Thermal transfer white matte polyester label with a permanent high-tack adhesive. Provides excellent resistance to chemicals. Can withstand applications requiring up to 2 years outdoors and temperature exposure of up to 300°F.